This Walmart Best Plans shop has been compensated by #CollectiveBias and it's advertisers. All opinions are mine alone. There's a lot of fun and exciting change happening right now for our family. We moved from Chicago to Atlanta. Summer has become Fall. Violet became a full time student. 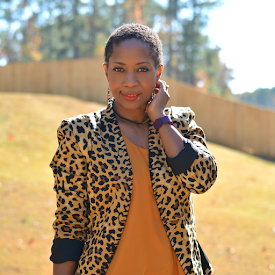 I have become a Walmart Family Mobile brand ambassador which means I get to share all the great things about this amazing pay as you go plan. 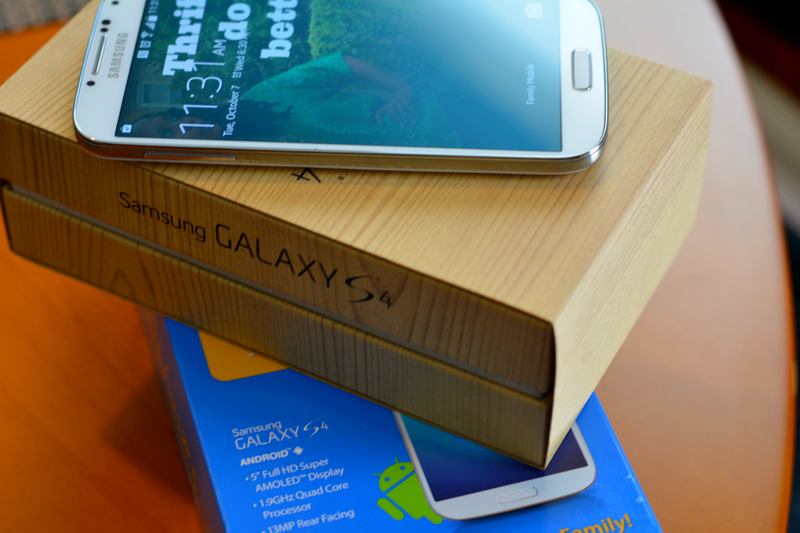 As a WFM ambassador, I received a Samsung Galaxy S4. It's one of the phones available through Walmart Family Mobile. We've been inseparable since its arrival. It has lots of bells and whistles. I'm especially digging the bright HD screen and super sharp camera! It makes everything look pretty. I can #selfie #nofilter on Instagram but I won't. My food pics are looking amazing though! With Walmart Family Mobile, you can actually use any unlocked GSM phone or purchase one from a large selection of smartphones that suit all budgets. For example, the Samsung Galaxy Exhibit is only $99.88 and right now the LG Optimus L90 Smartphone is $149.88 (on rollback from $179.88). I have been a fan of pay as you for years. I look for affordable plan that offer high quality and have tried several plans over the years. Walmart Family Mobile has been extraordinarily good which is why I've continued service and continue to sing its praises. The coverage has been great in Chicago and in Atlanta. The monthly cost is $34.88 for unlimited talk text and data/web. It's the perfect plan for families that like to stay connected on the go. We've been exploring a lot lately as the temps are neither too hot or too cold. Last Saturday, V and I went on an adventure or at least that's what's I told Violet. She doesn't know that mommy pulled out her new phone and did some googling. 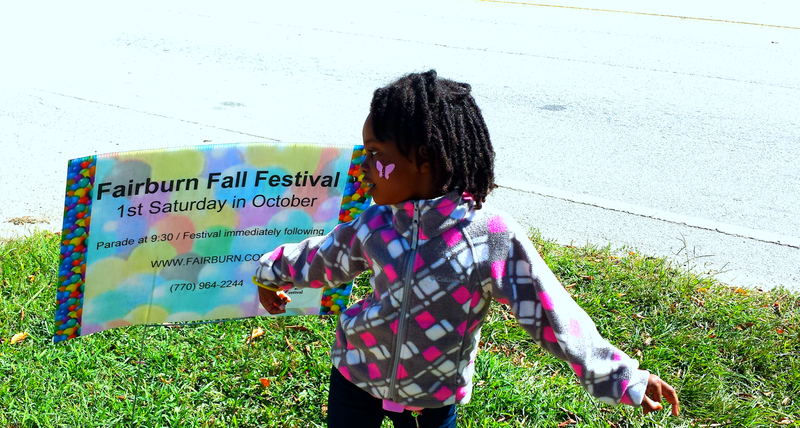 With the help of Google Maps, we found a nearby Fall Festival. 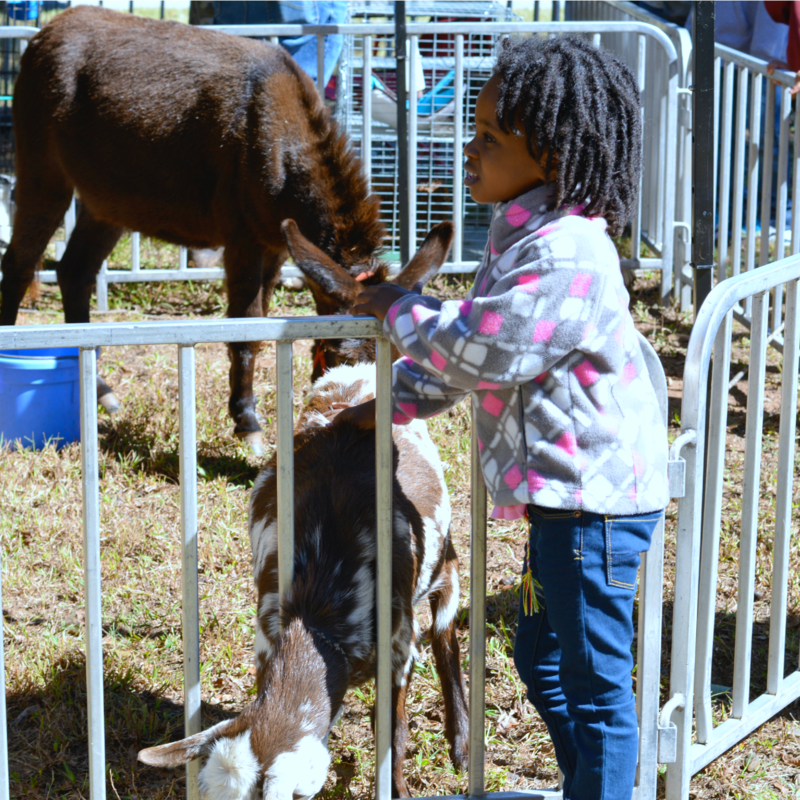 Violet enjoyed a bevy of bounce houses, face painting, train riding, and animal petting plus indulgence in sweet treats. It was nice to see her so happy and carefree. She's been a little stressed about all the change. I simply enjoyed being outdoors. We would normally be preparing for hibernation in our hometown. The trees are still pretty lush and green here. So far, just a sprinkle of yellow and gold leaves. I like it. We can still soak up the sun and only need a light layer. That's a pretty big deal for this Chicagoan. 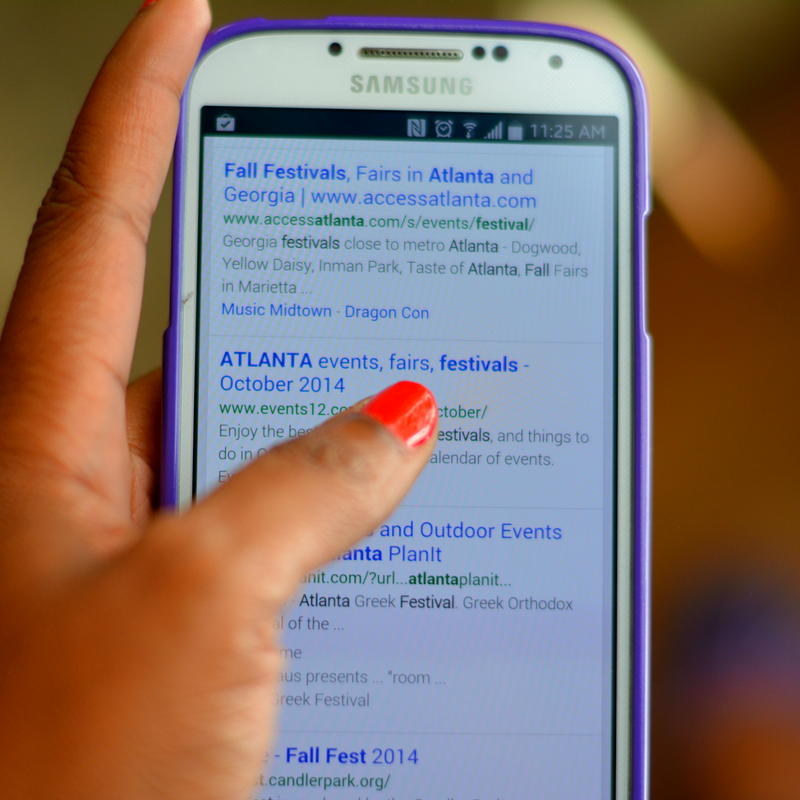 I'm looking forward to sharing more of our adventures in the city and sharing more about Walmart Family Mobile plans. 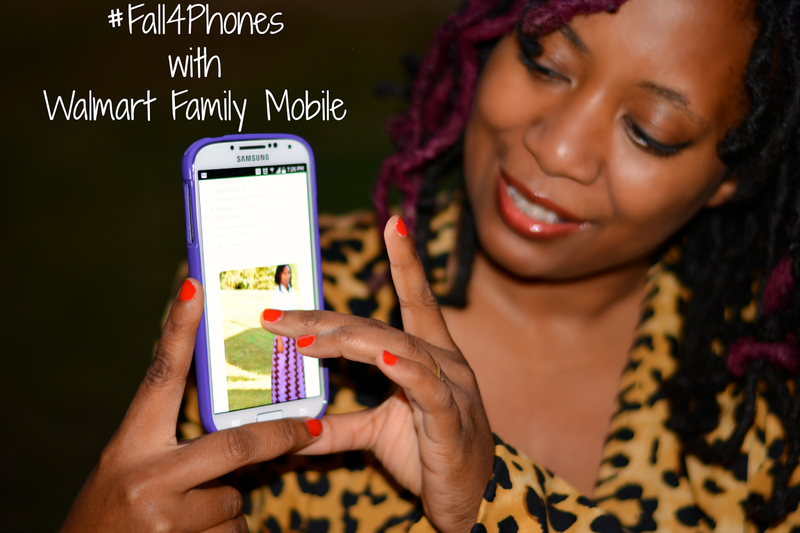 You can keep up with WFM on their new twitter account @FamilyMobile or follow the #Fall4Phones hashtag to see what the other ambassadors are doing this Fall. Do you have a Walmart Family Mobile plan? 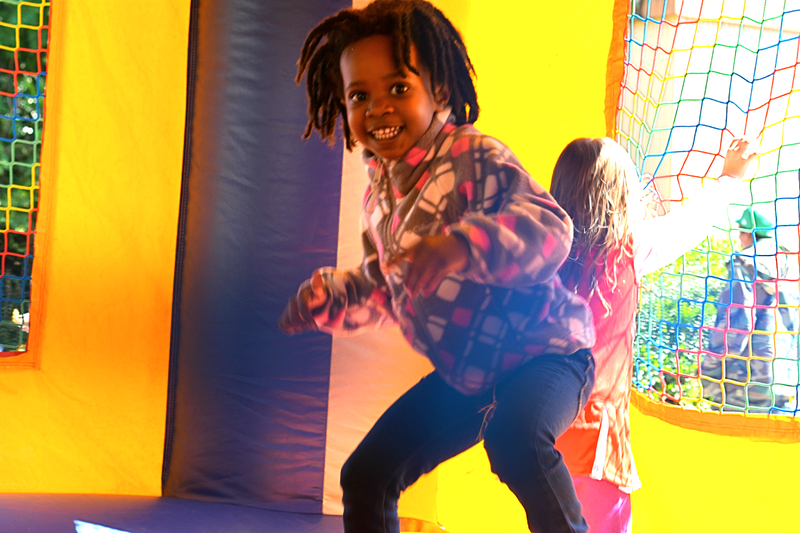 What fun fall events are going on in your city? I'm team Samsung too, love this brand! I haven't tried a pay as go, but I'll definitely consider trying a plan! I Love seeing your Family and I am digging the S4 too!! I never knew that I could love Droids this much! I'm thinking of making the switch from the iphone. I want a bigger screen!